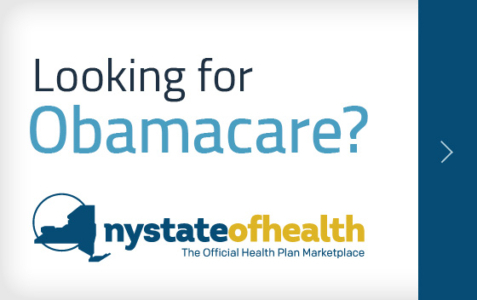 Ask your employer for information on the different health plans available. Ask friends and coworkers about the plans they use—what they like or dislike and whether they’re satisfied. Contact business and consumer groups that monitor health plan performance. 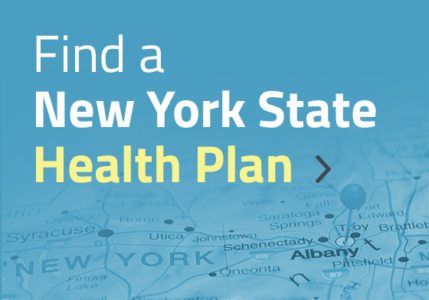 The New York State Department of Health and the Department of Insurance also monitor health plan performance and make that information available to consumers. Ask health plans to provide copies of new member guides, member handbooks, directories of health care providers in the plan’s network or other materials that will give you information prior to enrollment. Ask if a plan is “fully insured” or if it is “self-insured” by the employer. If it is self-insured, some state consumer protection laws may not apply. Remember—the more sources of information, the better. 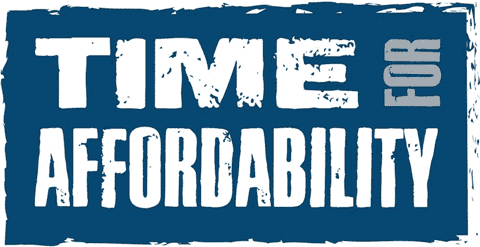 And the better you’ll be able to decide which health plan will best meet your personal needs.